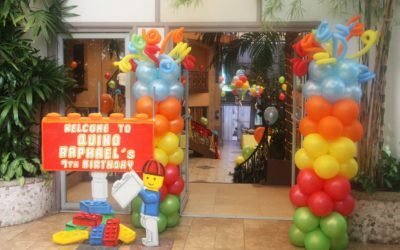 Excited to plan your child’s birthday party? 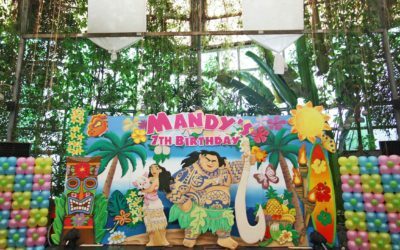 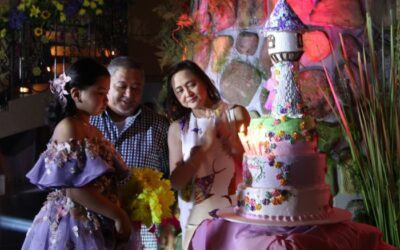 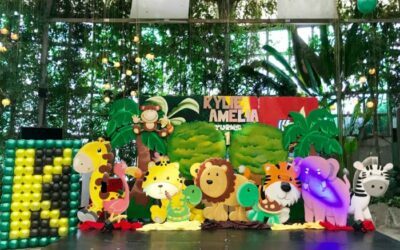 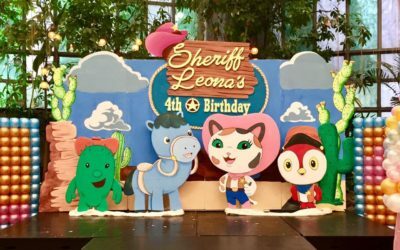 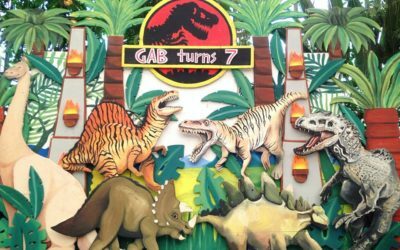 The Glass Garden Events Venue offers a Kiddie Party Package that is inclusive of both Venue Facilities and Catering Services starting at 100 persons. 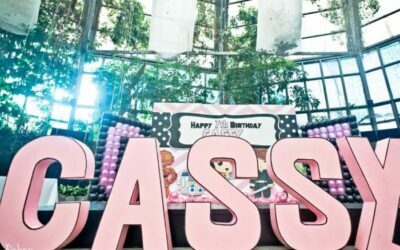 For mom’s who simply do not have the time to get down to all the details, the Comprehensive Kiddie Party Package includes venue facilities, catering services PLUS an extensive range of kiddie party needs from thematic backdrop and entrance, over 200 balloons hanging from the ceiling, magician, food carts to face painter and Professional Photo Coverage. 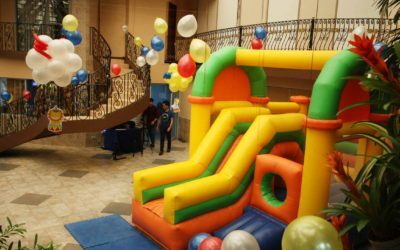 1 Balloon blast w/ 50pcs. 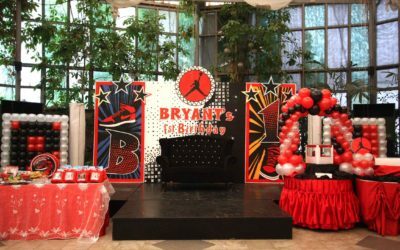 Bryant’s NBA All Star Birthday! 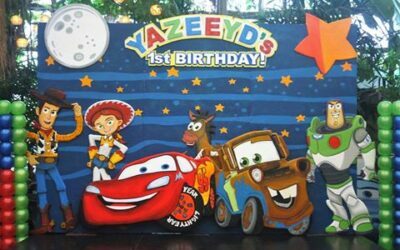 Celebrating the 1st birthday of the little boy Yazzeyd inspired by his favorite cartoon character Buzz Lightyear and Sheriff Woody from the movie Toy Story.